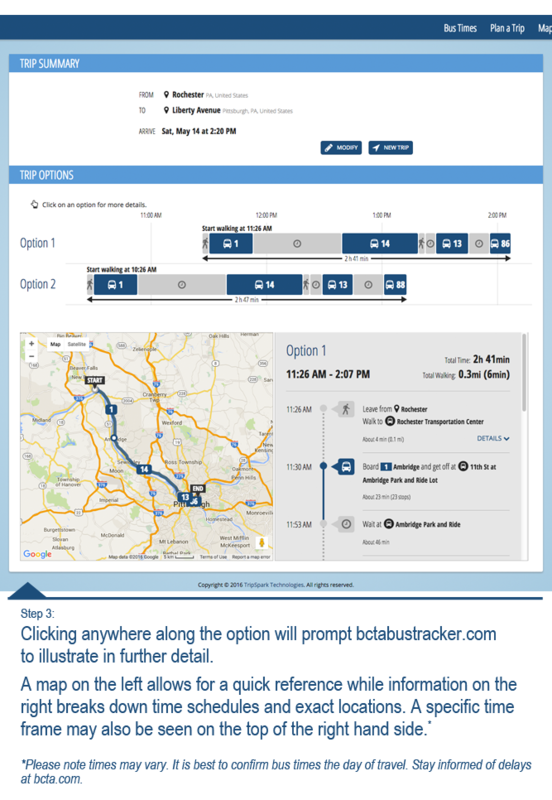 Using the new interactive trip planner, riders can now input their origin, destination, date and time of travel and the BCTA Trip Planner will help you find the most convenient route. 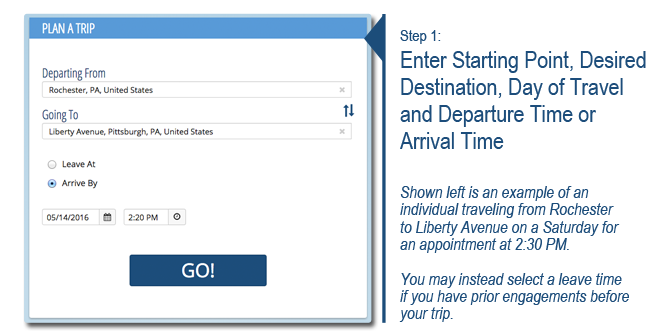 It as simple as going to bctabustracker.com and getting started. 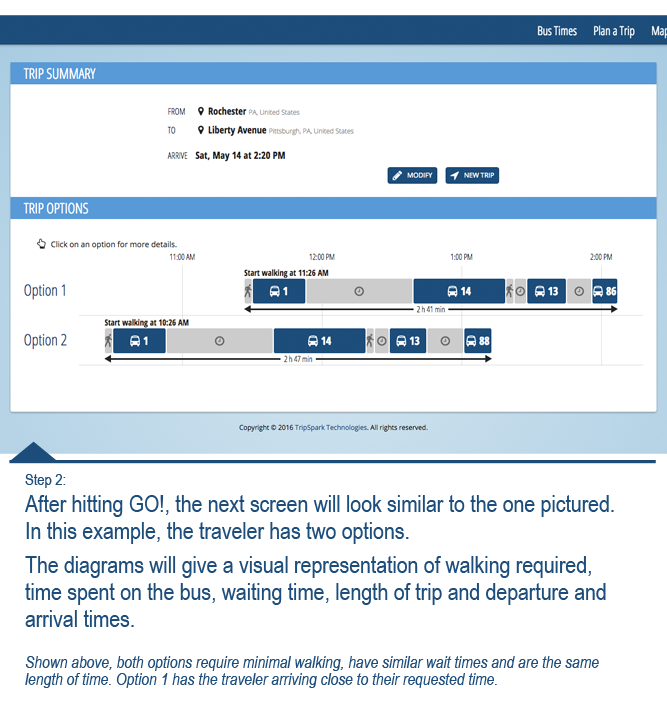 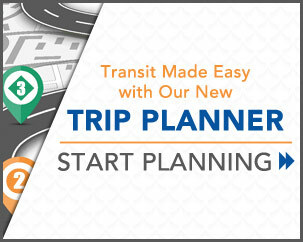 The images below provide a step by step walk through of the trip planner.